FCA US has put the feature that helps keep you out of harm’s way, out of harm’s way. A typical Automatic Emergency Braking (AEB) system comprises a forward-facing radar mounted in the lower grille and a camera positioned behind the rearview mirror. These components combine to warn of certain frontal collisions that may be imminent and, if necessary, signal the system to apply a vehicle’s brakes. The result? Impacts may be lessened or avoided altogether. However, when frontal collisions do occur, grille-mounted radar sensors are in the immediate impact zone. So, the redesign of two high-profile, high-volume FCA US vehicles presented an opportunity for an overhaul. Introducing on the 2019 Jeep® Wrangler SUV and Ram 1500 full-size light-duty pickup, the Integrated Radar Camera Module or IRCM. 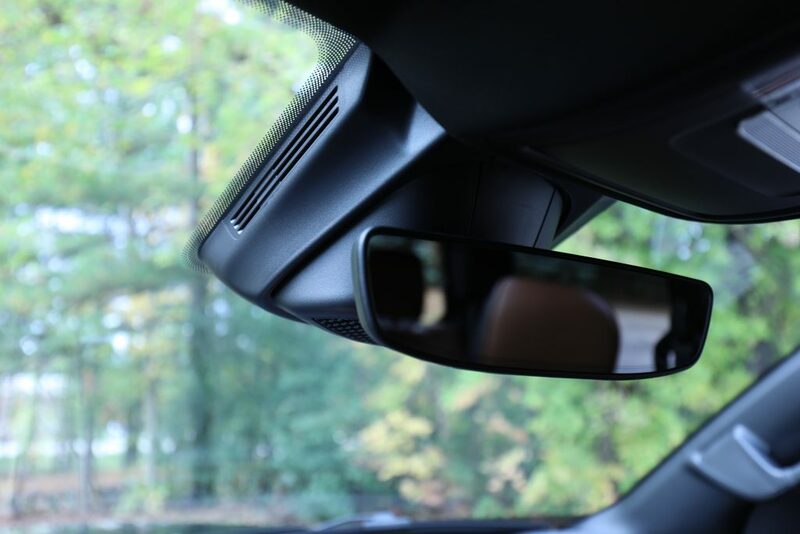 “FCA, working closely with its Tier 1 suppliers, integrated the camera and radar into one module behind the rearview mirror,” says Phil Jansen, Head of Product Development, FCA North America. This innovative approach could promise potential savings on repairs, provided collision damage does not affect the windshield. A recent AAA study puts the cost of some grille-mounted radar sensors as high as $1,300. Such component integration also simplifies the interface that connects camera and radar. In addition, equipping the redesigned Wrangler and Ram 1500 with the IRCM paid dividends, unique to each. 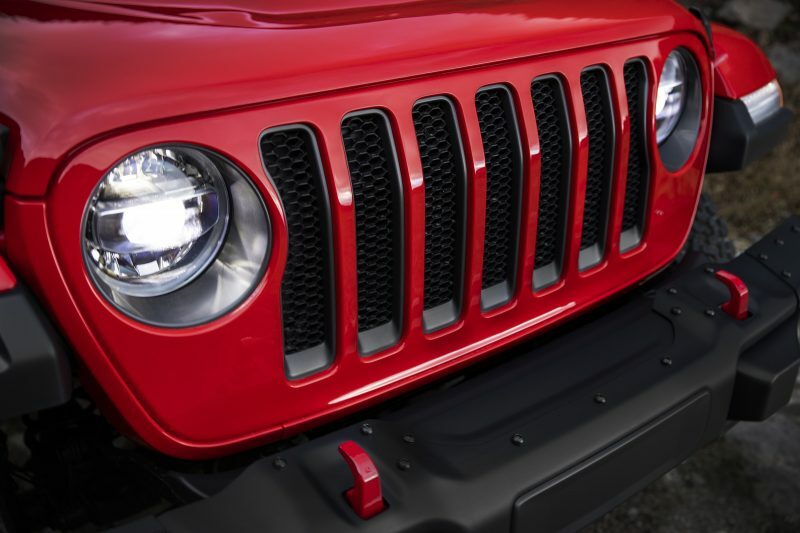 Removing the radar sensor from the grille “enabled the new Jeep to maintain its supremacy in off-roading capability by not sacrificing the vehicle approach angle,” Jansen says. “For the Ram 1500, it was more about cooling airflow needed for towing capability and packaging of active grille shutters to achieve our fuel economy targets,” he adds. 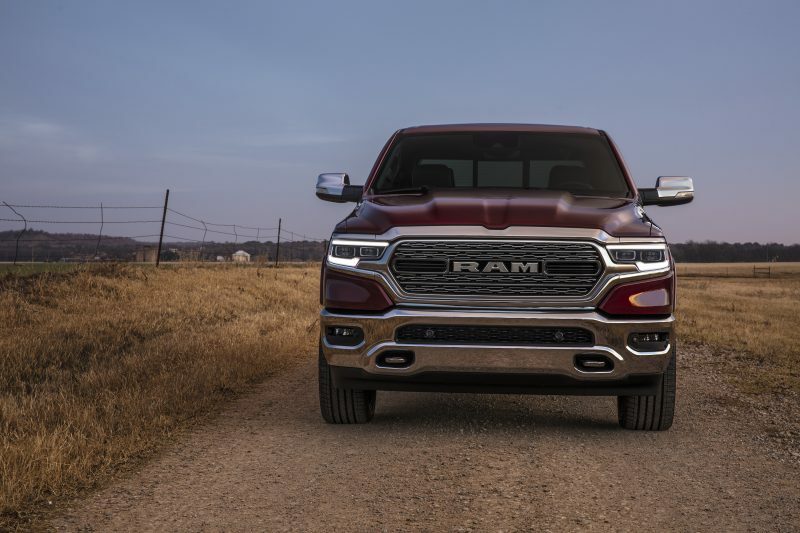 The all-new 2019 Ram 1500 has combined city/highway fuel-economy ratings that are two miles per gallon (MPG) better than those of the previous-generation truck, whether powered by the award-winning, standard-equipment 3.6-liter Pentastar V-6 or the iconic 5.7-liter HEMIⓇ V-8. The IRCM’s benefits continue to add up, as it affords protection from the elements. The new FCA system no longer needs the heating element used to lessen ice accumulation on grille-mounted radar sensors. And finally, there is the issue of aesthetics. Compelling grilles are among the hallmarks of FCA design, from the Chrysler 300 to the Fiat 500. Arguably, none is more aggressive than the Ram’s forward-leaning face, while none is more iconic than the one that fronts the Jeep Wrangler. 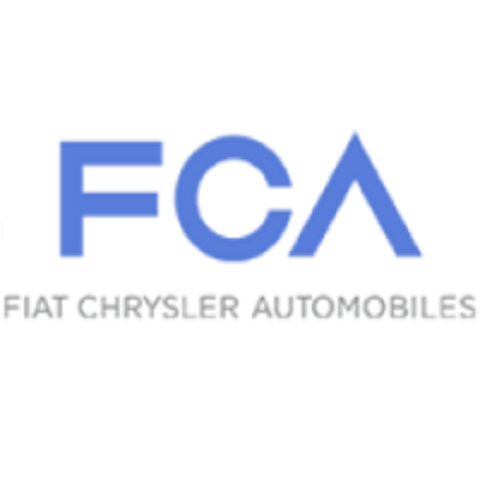 But with no sensor to integrate, FCA designers are free to preserve these legendary looks, while customers continue to benefit from state-of-the-art safety technology.